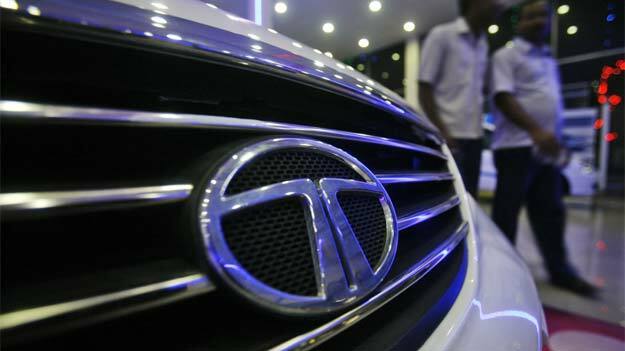 Tata Motors has declared that it ahs made entry in the Bangladesh new car zone with the introduction of its three innovative vehicles comprising hatchback Indica Vista and two sedans Indigo eCS and Indigo Manza. To start with, the newly launched vehicles that comprise hatchback Indica Vista and two sedans Indigo eCS and Indigo Manza, will be accessible in the capital and major city of Bangladesh with a single showroom. In addition, 3 other Bangladeshi cities will be covered up with one franchise each by the coming year (2013), the statement added up. The company already has its presence in Bangladesh with its array of commercial vehicles since the year 1972, Karl Slym added up. The Mumbai-based automobile giant has nominated NITOL Motors as its vehicle distributors for the new market. “There are about 53,000 Tata commercial vehicles on Bangladesh roads. The firm is today the market head with a 70% market share,” the company added up.